Mahmoudia Motors, the exclusive dealer of Jaguar and Land Rover in Jordan, announced the launch of a special offer on Range Rover Sport and Range Rover vehicles. With a special financing option that is valid until July 23rd 2017, through The Housing Bank for Trade and Finance, both Mahmoudia Motors’ customers and brand enthusiasts can own a vehicle at an interest rate of 3.99% with a down payment starting at JOD 20,000. First and foremost a driver’s car, the Range Rover Sport delivers unparalleled performance with unprecedented power with a maximum speed of 0-100 kph in 7.2 seconds. With superior agility, dynamics, and extraordinary capabilities, it empowers drivers through effortless handling and unrivalled all-terrain performance. Through its six-cylinder supercharged engine that features an eight-speed transmission, the vehicle rises to the challenge no matter the path of its journey. 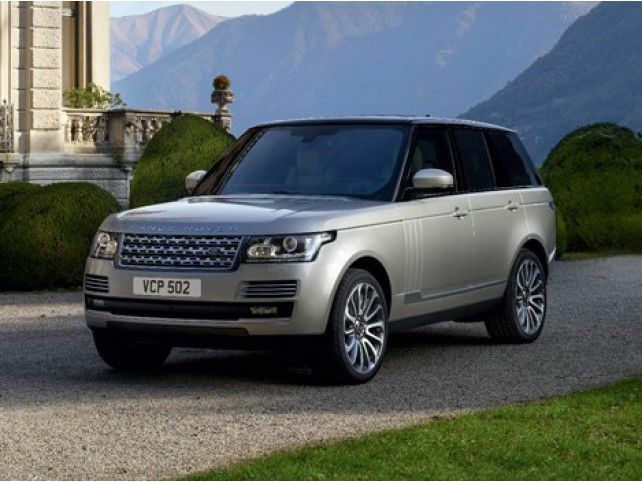 With a suite of advanced technologies, the Range Rover offers unrivaled capabilities with a V6 Supercharged engine at 380 horsepower that provides drivers with superior performance regardless of the nature of the terrain and its conditions. Its distinctive silhouette is thoughtfully designed to cocoon and provide a sense of calm and luxurious comfort. The information, specification, engines and colours on this website are based on European specification and may vary from market to market and are subject to change without notice. Some vehicles are shown with optional equipment that may not be available in all markets. Please contact your local retailer for local availability and prices. The figures provided are as a result of official manufacturer's tests in accordance with EU legislation. A vehicle's actual fuel consumption may differ from that achieved in such tests and these figures are for comparative purposes only. The images and features shown are for illustrative purposes only and may not reflect market availability. For more information, please consult your local dealer.